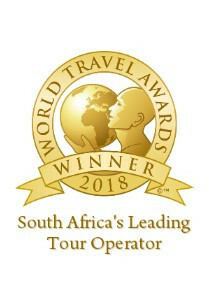 In December 2018, Springbok Atlas Tours & Safaris hosted top travel agents and tour operators from India. We are thrilled at how much they enjoyed their perfectly tailored Springbok Atlas journey with us! We showcased our knowledge and expertise when it comes to the specific needs of the Indian market. We were successful in giving them the real experience and all that South Africa has to offer for the avid Indian traveller.